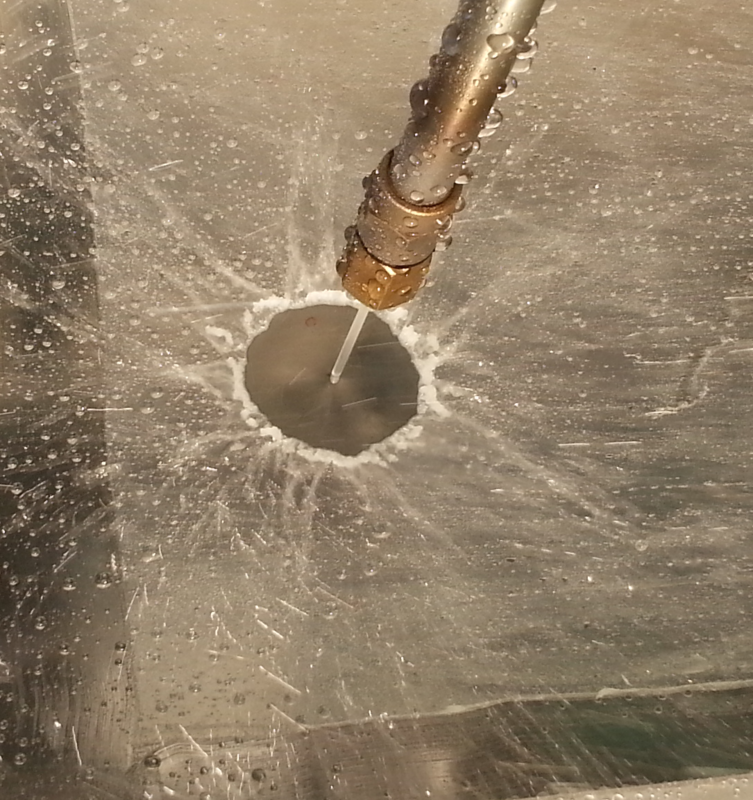 Welcome to the website of the Special Interest Group on the Fluid Mechanics of Cleaning and Decontamination. This SIG was launched in 2016 under the impulsion of the UK Fluids Network and with funding from the EPSRC. 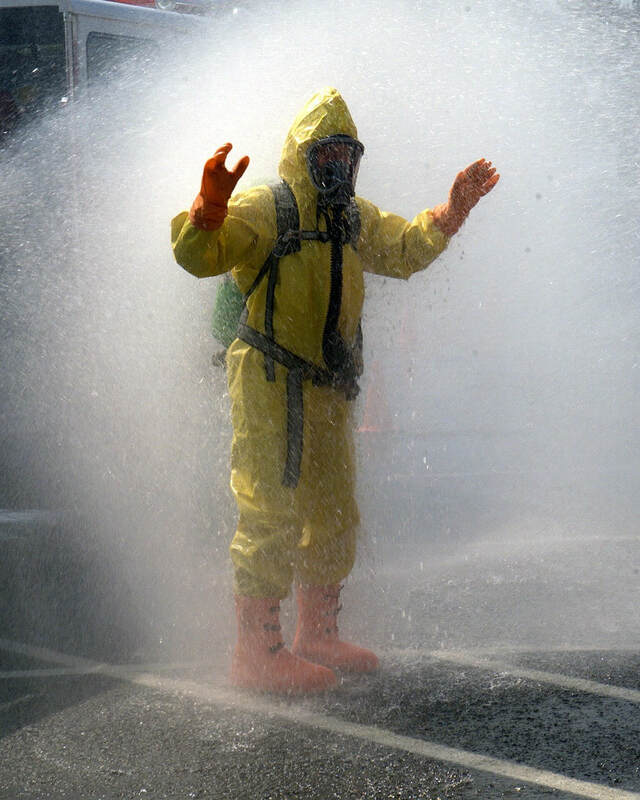 Cleaning and decontamination are critically important operations in many manufacturing, food, healthcare, agricultural and military applications. Since many cleaning agents are either liquids or delivered in the form of aqueous solutions, or gases and vapours, fluid mechanics underpins their delivery and performance of these operations. The field is interdisciplinary as the fluid interacts with different soiling materials, surfaces and organisms, under various chemical and physical conditions. Timescales can vary from seconds to days, whilst length scales span from the molecular scale to the largest dimensions of the system to clean. This SIG was established to bring together those working in the field within mathematics and the related sciences: chemistry, physics, the biologies and engineering. The objective of this group is to maximise UK effort in the area by creating a supportive framework for researchers to share expertise, provide training in techniques, present recent work and facilitate knowledge transfer. The plan is to have two physical meetings per year, interspersed by webinars from SIG members. Linking to industry is an important part and the group includes representatives from several companies and government agencies. The SIG is always open to new members and association with related activities in other countries.